McMunn's is a traditional-setting gastro pub located on the charming main street of Ballybunion, Ireland, and serving only the finest food, wines, and whiskeys. Our breathtaking views of the Atlantic and the famous cliffs of Ballybunion form the perfect backdrop for a fabulous meal and relaxing drink. 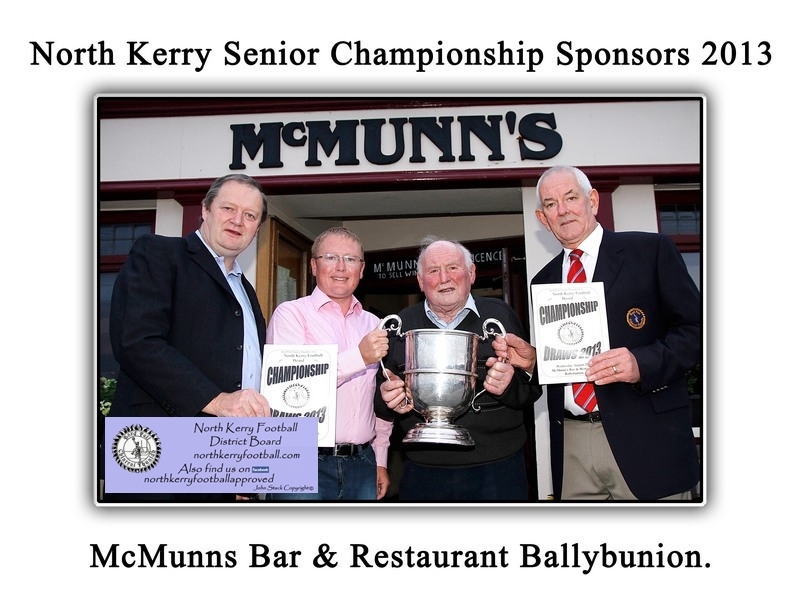 McMunn's also offers a warm and inviting place to stay during your time in Ireland. Our 10 lovely en-suite rooms are perfect for the traveler that would appreciate the experience of staying above a traditional Irish pub with open peat fire and live music from local traditional musicians. The 14th century town of Ballybunion is world-renowned for its challenging golf courses, The Old Course and The Cashen Course at Ballybunion Golf Club. We are happy to arrange tee times for our guests, and welcome you back to enjoy a warm meal, a cool drink, and the Blue Flag Award-winning surrounding waters of this picturesque area. There is no better place to watch the sun set after a great days golf than McMunn's of Ballybunion!